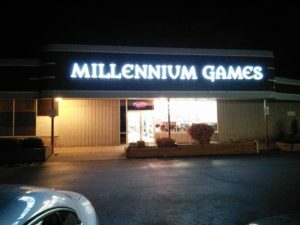 About Us | Millennium Games | Over 1,000 Games! A cornerstone of hobby gaming in Western New York for over 20 years, Millennium Games has been helping customers enjoy the best in tabletop gaming. Our 9,000+ sq. ft. facility is filled to the brim with the latest in games and pop culture. We feature collectible and living card games, board games, role-playing, tabletop miniatures gaming, pop culture and party games, as well as disc golf. 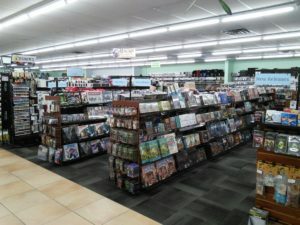 As one of the country’s largest independent brick-and-mortar gaming retailers, our mission is simple: strive to have something for every gaming persuasion and continue to grow our amazing community. From our massive board game stock (over 1,000 titles! ), to our full lines of card game singles and packs, to the largest selection of tabletop wargaming models and accessories to be found on the planet Earth, there is something to be found for any gaming taste! Our passionate and knowledgeable staff are also avid gamers themselves, and we’re committed to bringing you a fun and unique gaming experience. 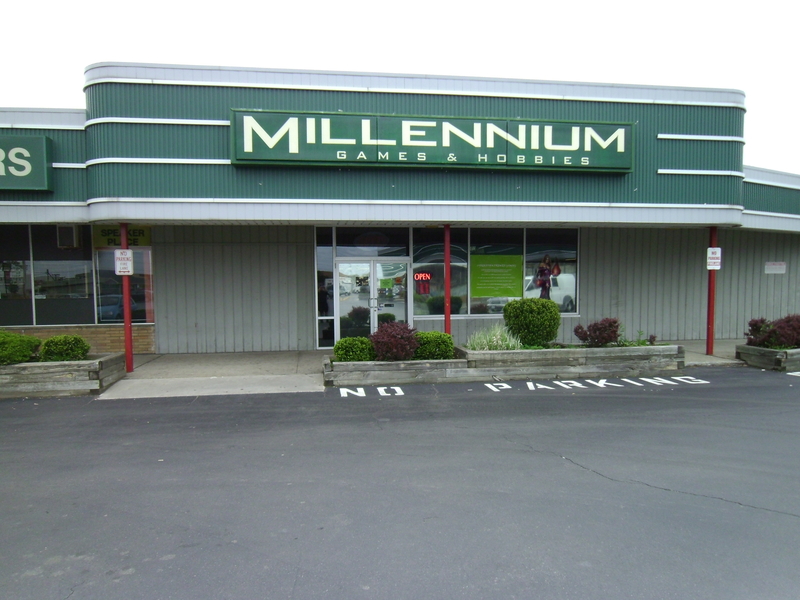 At Millennium Games, we believe that gaming should be a fun, social event – a chance to get out of the house, meet up with friends, and play your favorite games in a clean, safe environment. Sporting over 2,000 sq. ft. of dedicated play space, we can easily accommodate crowds of up to 200 people for special events, and our game room, tables, and extensive selection of gaming terrain are always available to our customers, free of charge! 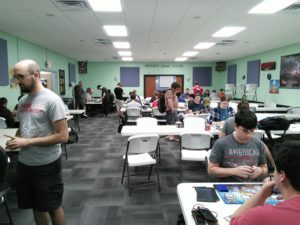 We also offer dozens of gaming events and tournaments every week so you can test out your newest deck, show off your freshly painted army, or prove that your board gaming skills reign supreme. Or get outside during the summer and play some disc golf! Millennium Games has over 4,000 discs at any time, so you can pick the weight, color and type you need to improve your game. Disc golf is one of the fastest growing sports in the country, offering players a cost effective, relaxing, and casual sport where anyone can play, and all you need is a few discs. We take great pride in our gaming community, and we also know that it’s our dedicated and diverse customer base that makes us who we are. For those of you who we have gotten to know over the years, thanks for being a part of our great store. And for those mew to the party….check us out and Play Something New!